Beautiful CAS card! Fabulous design! 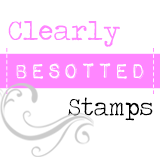 Thanks for joining us at Sweet Stampin’ Challenge this week. Lovely CAS card. I love this flower.. This is beautiful Bev. 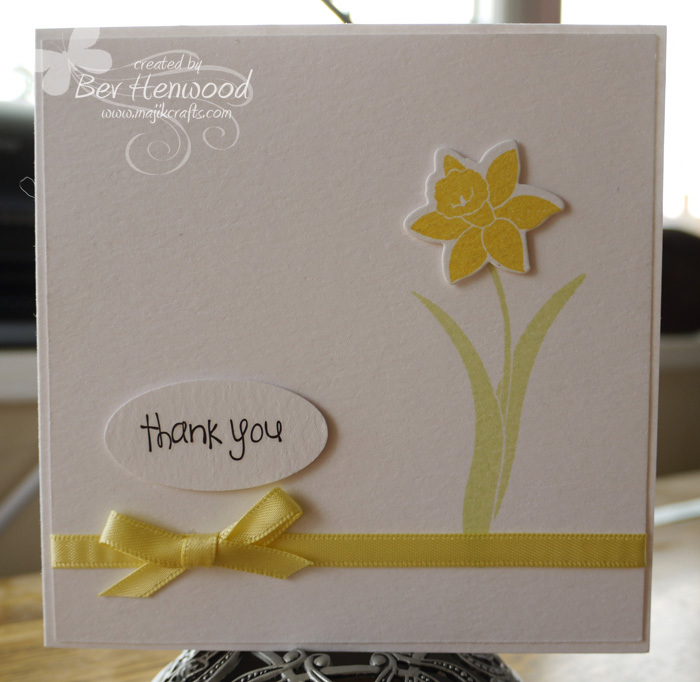 Love the stamp and the yellow and white combo looks gorgeous. Thank you for joining us at Sweet Stampin' this week with your beautiful card. A very beautiful clean crisp card Bev. Just perfect for a Spring thank you. I hope you are having a good bank holiday. 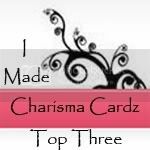 Hey Bev, I've just found your blog via Marianne who has the beardie, Mylo. I didn't realise you crafted. I don't know if you'll remember me, but we have the beardie, Fraser, from Alan and Helens litter from Isla. Hope Sorrel is doing okay, I know Helen was very happy to let her got to you.